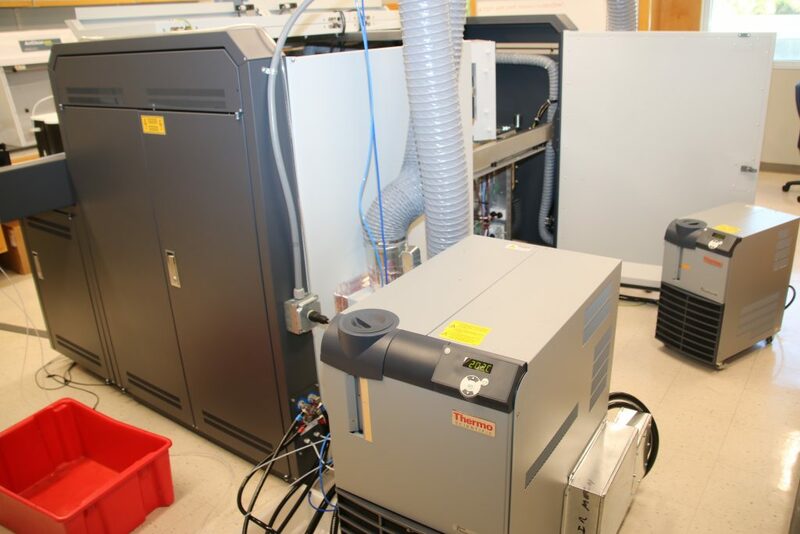 Facility Management Committee: Kristen Buck, Robert Byrne, Tim Conway, Kelly Deister, Ethan Goddard, Amelia Shevenell. 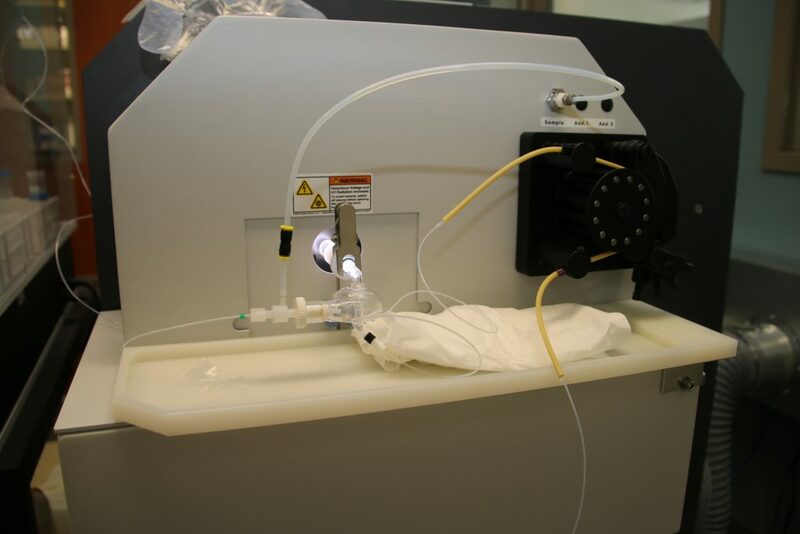 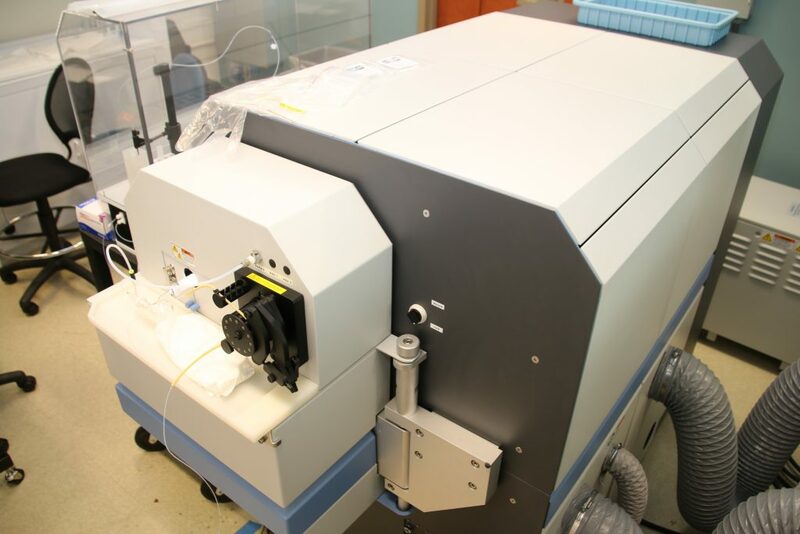 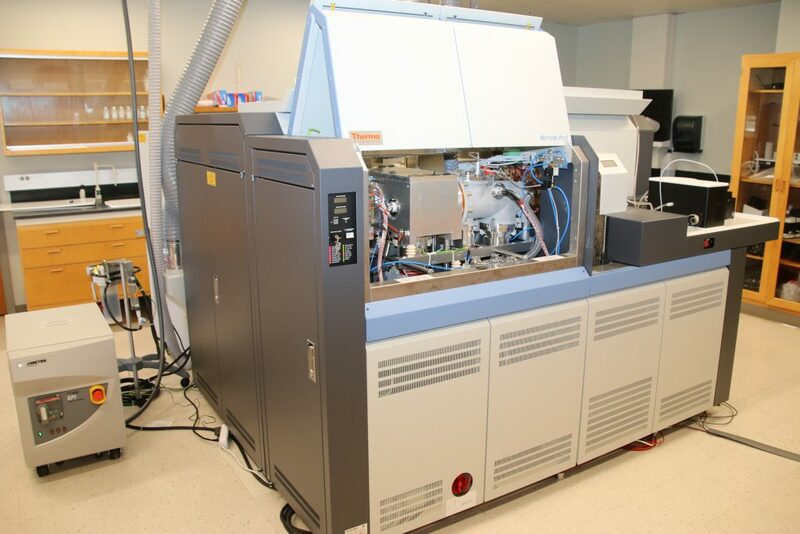 The Tampa Bay Plasma Facility is a multi-group core analytical facility comprised of three inductively-coupled plasma mass spectrometers and associated preparative and sample-handling equipment. 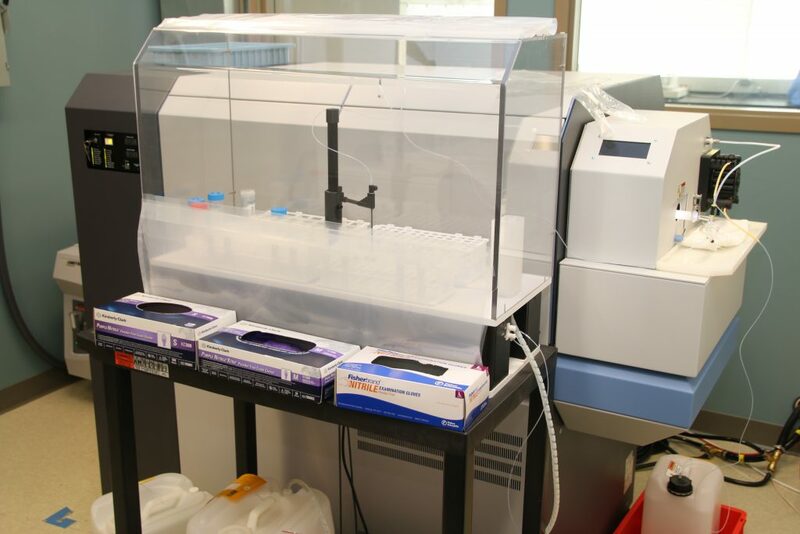 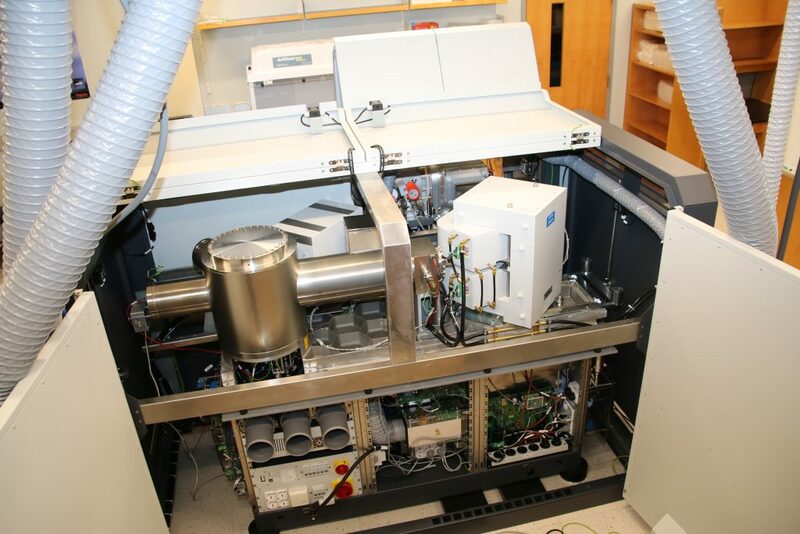 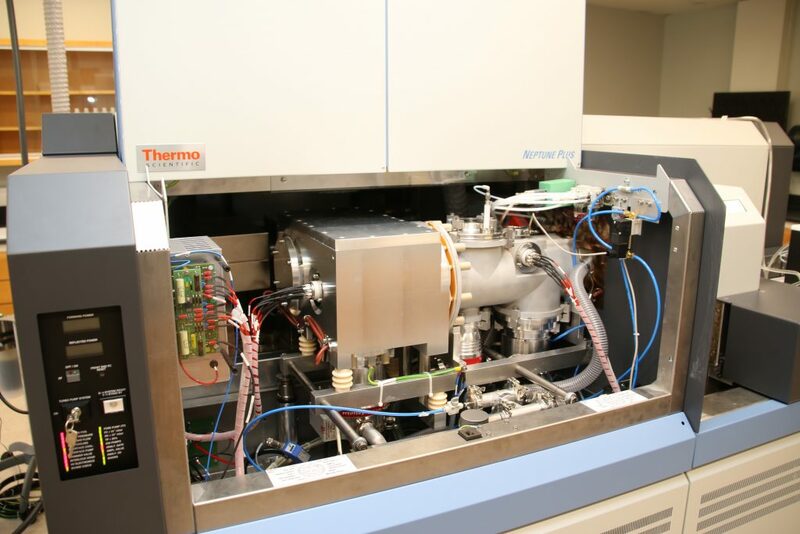 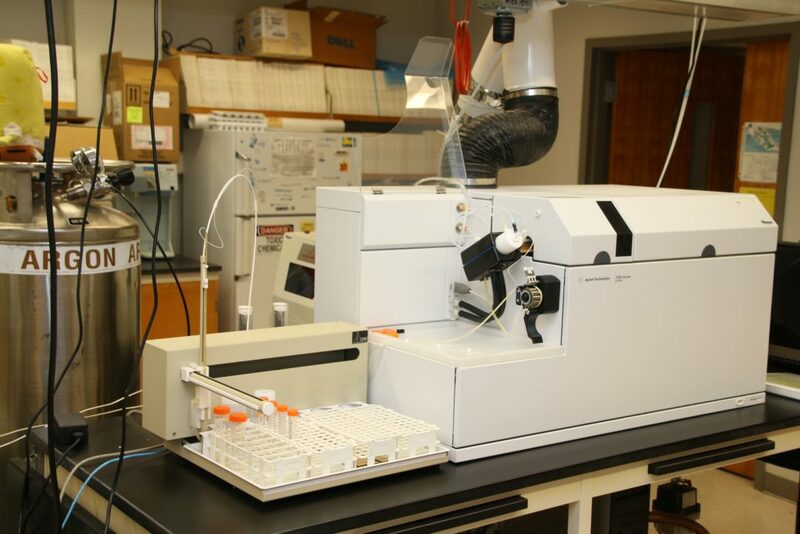 The instruments are used for a variety of CMS, School of Geosciences and USF research: Trace metal geochemistry, isotope geochemistry, paleoceanography, geochemistry, radiometric dating, archeometry/anthropology and forensic science. 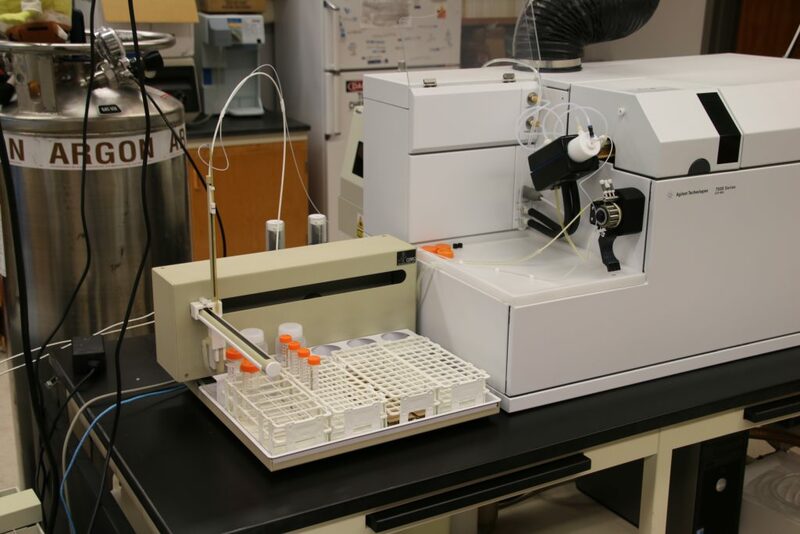 Thermo Element XR sector field high-resolution ICPMS with high dynamic extended range (fg/g to ug/g in solution mode), Jet interface for added sensitivity, and an ESI SC-4DX autosampler. 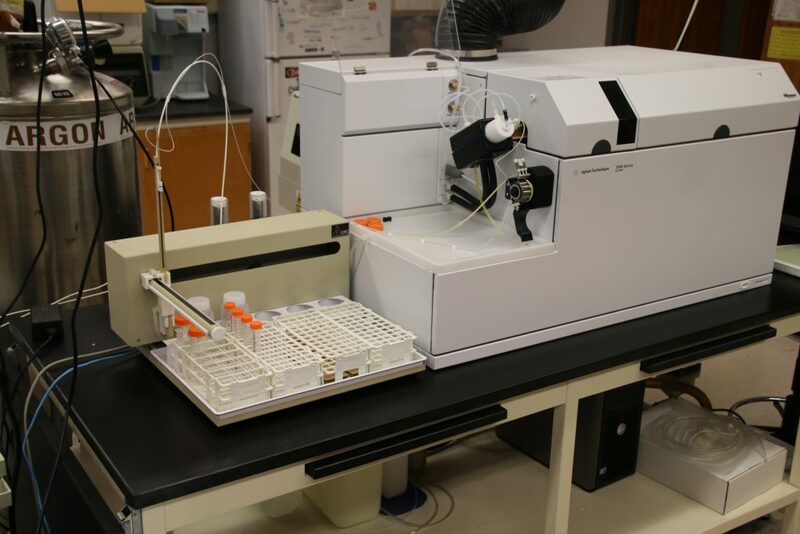 Thermo Neptune Plus multicollector-ICPMS with Apex-Q and Apex-Omega introduction systems, Jet interface for added sensitivity, and an ESI Microfast SC2DX autosampler with injection loops. 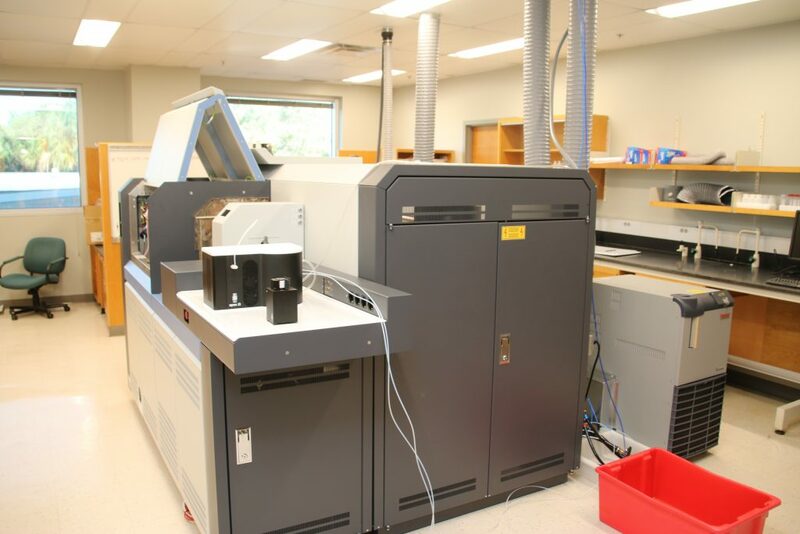 Ethan Goddard for more information or to inquire about collaborative research or analytical services. 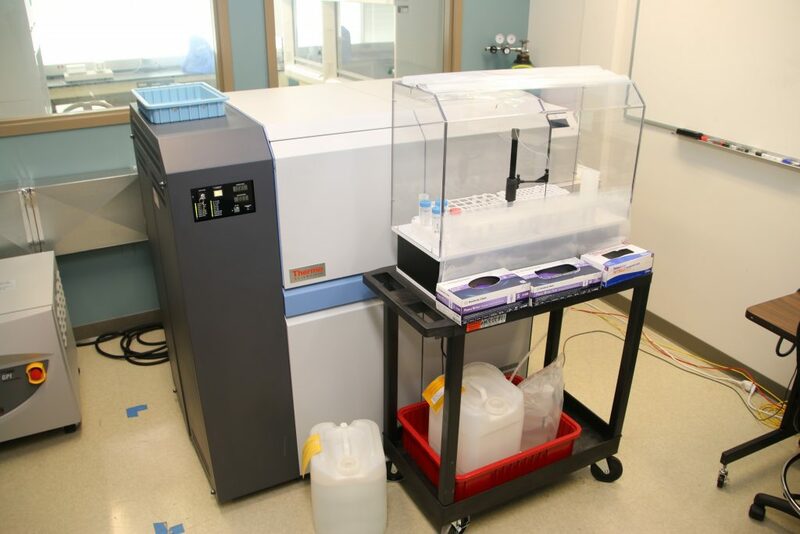 Tim Conway for collaborative multi collector IPCMS isotope analysis.